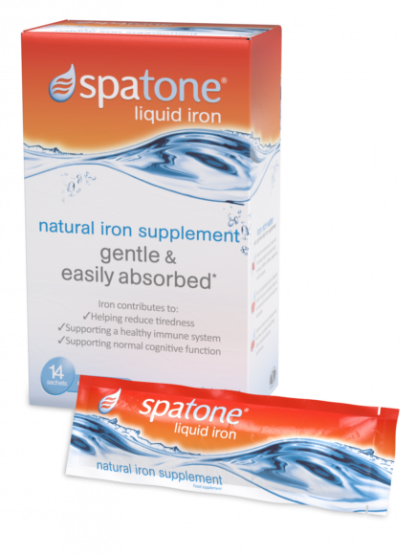 Spatone® Liquid Iron is a naturally occurring iron-rich water that’s sourced directly from Snowdonia National Park. It is packaged into single-use sachets which are ideal for use on the go or in the home. This wonderful product is easily absorbed and is ideal for people who might not be getting enough iron from their diets. Do you have the energy you need to stay on top of your day? Sometimes, even with a healthy diet, we don’t get all the iron we need to maintain our energy levels. The iron in Spatone® contributes to normal energy-yielding metabolism and helps reduce tiredness and fatigue. What’s more, because it’s liquid, this naturally occurring iron-rich water is a naturally gentle way to take iron. Spatone® is easily absorbed and gentle on the stomach. Spatone® Apple combines the iron-rich water with apple concentrate and vitamin C, to increase iron absorption and has a delicious taste. A daily sachet as part of your diet can help ensure your daily requirement. And with our single use sachets you can take Spatone® wherever life takes you. 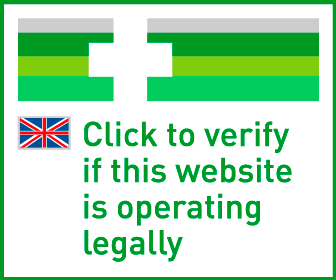 To use, simply take it straight from the sachet. To get the most out of Spatone®, it is advised to take on an empty stomach. It’s best to allow a 30-45 minute gap before eating or drinking. 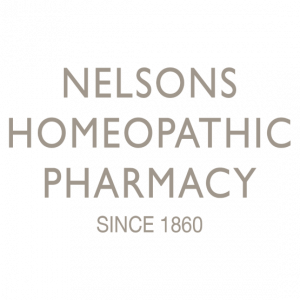 Adults & Children over 2 years:Take one sachet daily. Pregnant Women:Take two sachets daily. Do not exceed recommended dosage instructions. If pregnant or breastfeeding, always consult with your doctor or midwife before taking Spatone®. All over 2 years old. Active men and women. Pregnant and post-natal women. Athletes. Vegetarians. Elderly. Nutritional Information per Sachet:Iron (Fe2+) 5mg (36% NRV*) *Nutrient Reference Value.